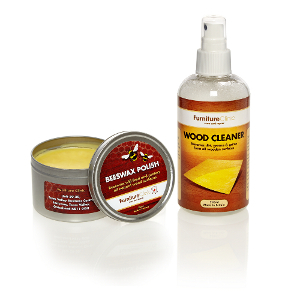 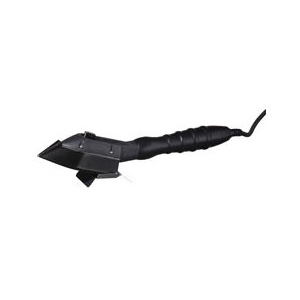 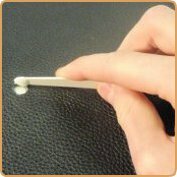 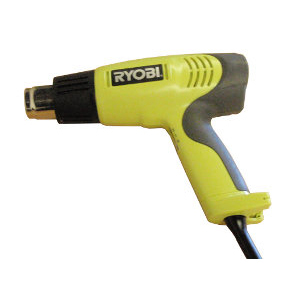 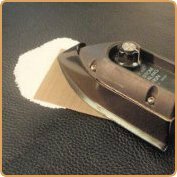 Product description: A quick setting filler (30 seconds), used for repairing holes & tears in leather. 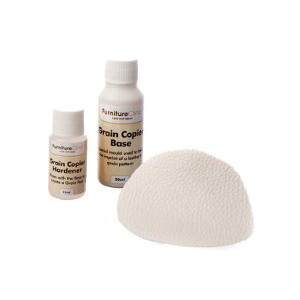 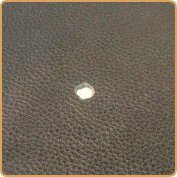 Can be imprinted with a grain pattern for an invisible repair. 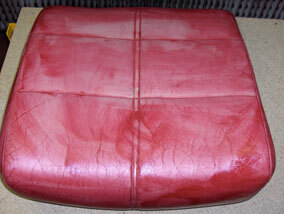 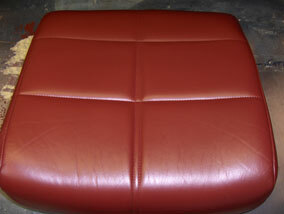 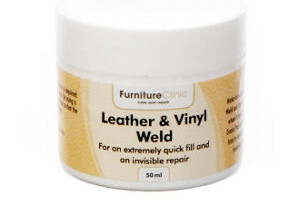 The Weld is used for filling holes in leather where are a quick repair is required. 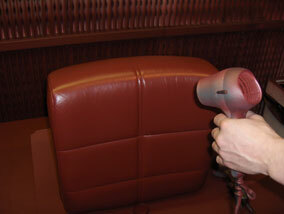 The product cures in 40 seconds with the use of a Heat Gun or Iron. 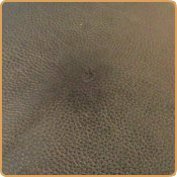 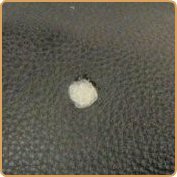 By using a Grain Pad, you can also imprint a perfect grain pattern into the weld so that the repair blends in invisibly with the surrounding leather. 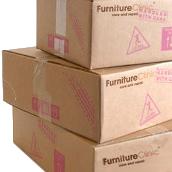 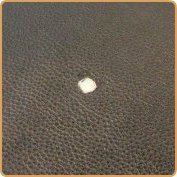 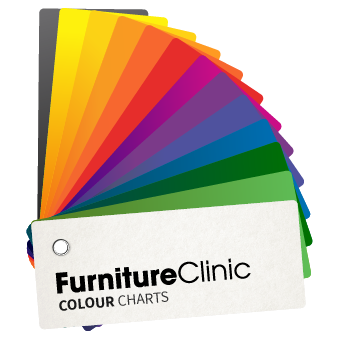 The product isn't brilliantly flexible and so we recommend using the Heavy Filler for filling damages on seating areas or other areas of high use. 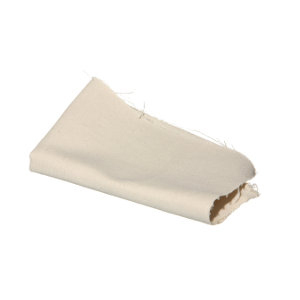 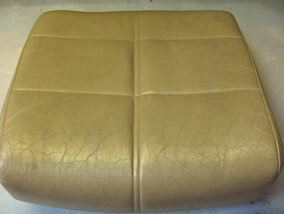 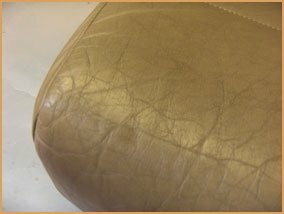 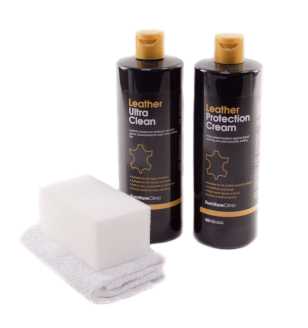 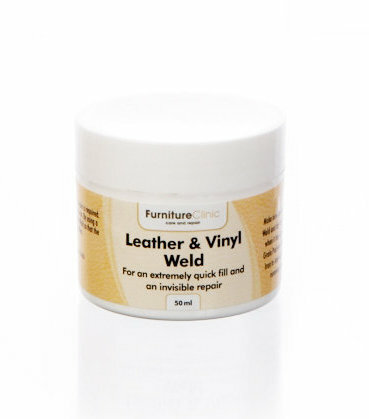 The Leather & Vinyl weld is ideal for repairing damage to all different articles of leather, from furniture and car interiors to clothes, shoes, handbags and even equestrian leathers. 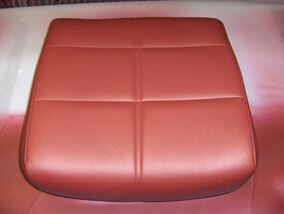 It is also ideal for other plastics such as dashboards. 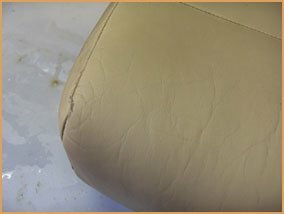 After securing a ‘Canvas Patch’ behind the hole, it is filled 50% with the Weld. 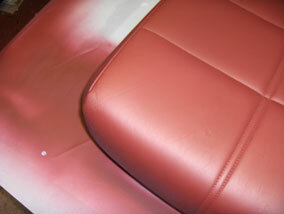 The product is then cured with the ‘Heat Gun’ at 200°C. 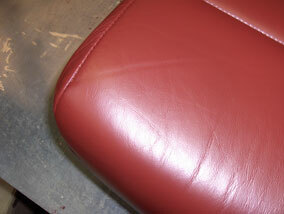 Then fill level with the surface. 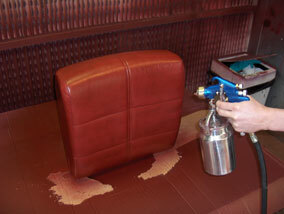 Press the ‘Grain Pad’ into the Weld & put the ‘Heat Paper’ on top. 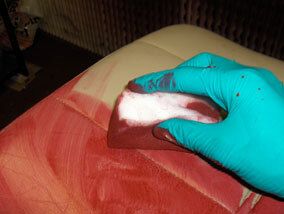 Firmly press the ‘Sealing Iron’, set to full, onto the Heat Paper for 1 Minute. 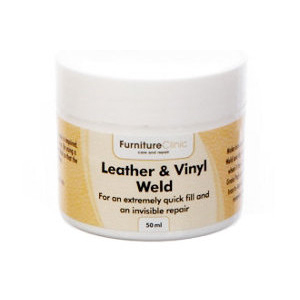 This will cure the Weld, which will turn totally transparent.